Stay at the Country Inn & Suites® by Radisson, Concord (Kannapolis), NC for a great home base near Charlotte events, without the city crowds. 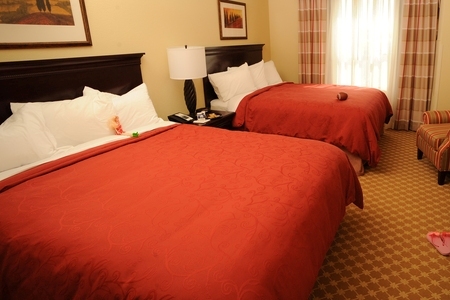 Rest up at our peaceful location off I-85 for a busy race weekend, football game, shopping trip or day of thrill rides. Charlotte Motor Speedway, Panthers Bank of America Stadium, Concord Mills mall and Carowinds theme park are all less than a 40-minute drive away. 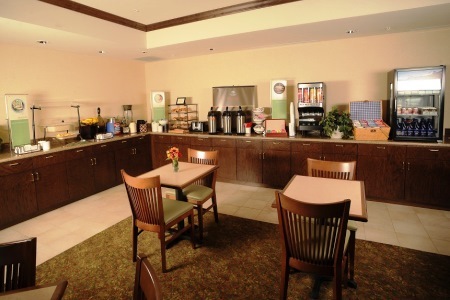 At our free, hot breakfast, you can help yourself to a variety of morning favorites. Choose delicious bacon, eggs, fruit, yogurt or even a breakfast burrito. For lunch or dinner, visit restaurants within two miles of the hotel, like the all-American Cracker Barrel. Carowinds – Experience thrilling highs and lows on this theme park’s rides, like the Fury 325 roller coaster or the Dorsal Fin Drop waterslide. Little ones love the animatronic Dinosaurs Alive! attraction. A 40-minute drive takes you there. Charlotte Motor Speedway – NASCAR heaven lies just 20 minutes from the Country Inn & Suites. Catch an oval or dirt-track race, or visit the adjacent Backing Up Classics Auto Museum. Concord Mills – Spend a weekend shopping your way through this expansive retail center that features big names, like Ann Taylor and Brooks Brothers, and fun shops like As Seen on TV. Hundreds of stores, restaurants, ice-cream shops and more are just 15 minutes from the hotel by car. 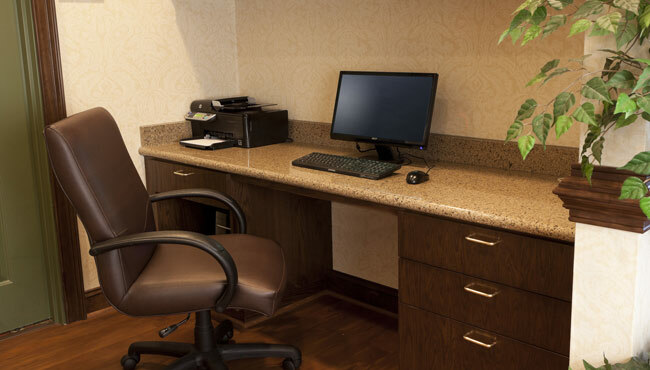 Book our intimate event space for up to 10 guests and enjoy free high-speed Internet access. 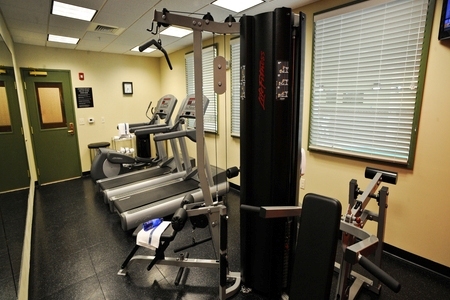 Our convenient location off I-85 is central for guests coming from Charlotte, Concord and Kannapolis.